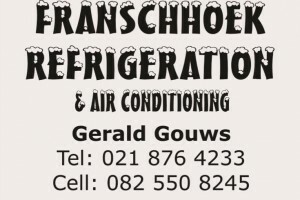 Franschhoek Refrigeration and Air Conditioning install, service and repair refrigeration units and air conditioners. 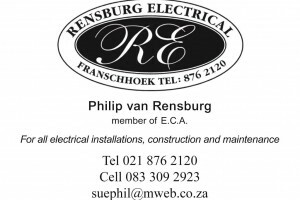 Rensburg Electrical, Franschhoek, for all electrical installations, construction and maintenance. 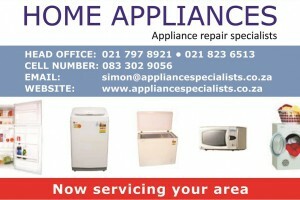 Member of E.C.A.